No line rental, no need to buy the TV or the phone package. Just a bloody big internet pipe into your premises. Yeah. 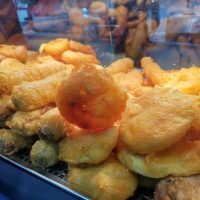 I thought that might get your attention. 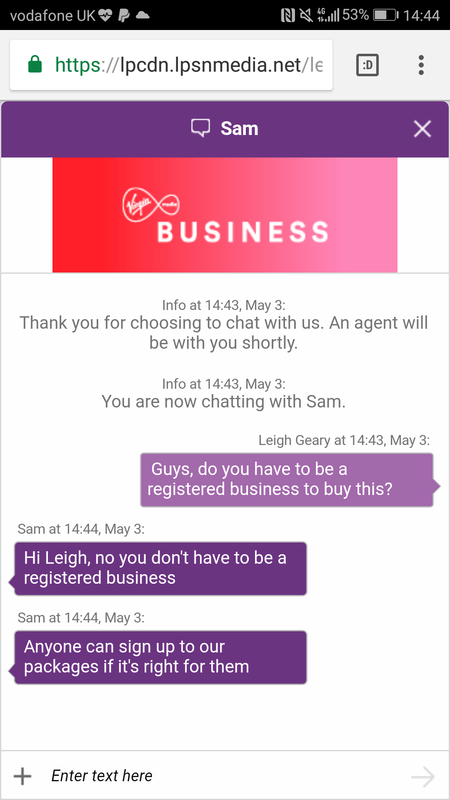 Now yes, if you go to the Virgin website they’ll be telling you how they can help your business and supply ISDN connections, WiFi solutions, managed internet connectivity, phone lines, VoIP and more but… but.. let’s just be bloody honest here while I raise my eyebrow once more. 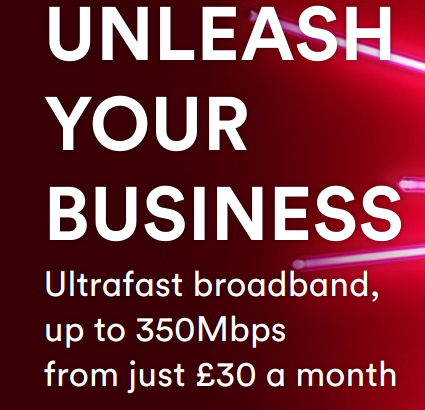 £30 per month for up to 350Mbps? £36 with VAT? This “only” has a dynamic IP (who cares, not me), a wireless Hitron router and a 48 hour SLA. It’s also a 2 year contract, so you’re signing up for a pretty long ti………. 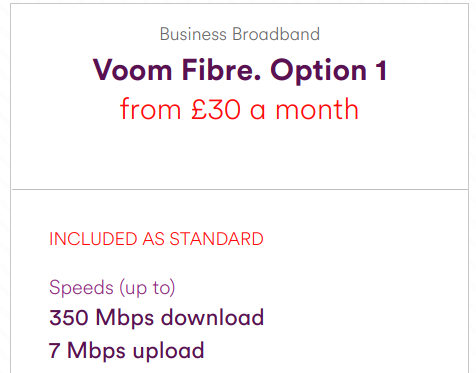 come on.. it’s £30 (or £36) per month. Ditch my home phone line, get Freesat and maybe … maybe use streaming TV services like Netflix for everything else. Boom! Yes, there’s some caveats, you need to be in a cabled area. Plus, if you want to keep your home phone then you might need to port your line to a VoIP provider and use your mobile to login to … hang on, I feel a feature coming on!! Cutting the cord. Trying to kill off my landline.